Bradley D. Fell has more than 15 years personal injury litigation experience and specializes in the areas of wrongful death, personal injury, premises liability, product liability, and catastrophic personal injuries. 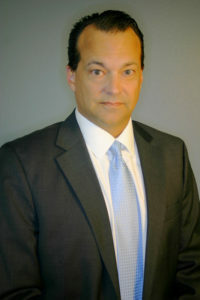 He has gained a reputation among his peers and industry insiders as a skilled and talented trial lawyer. Mr. Fell is a compassionate and yet aggressive advocate for his clients and cares deeply about making a difference in their lives. Golden Gate University – School of Law – 2000 J.D.